Looking to find related research? The other side of this coin is to consider how you could disseminate your research findings. Getting your research published in a academic journals is fundamental to academic research. Peer review provides a guarantee of the quality of your work. 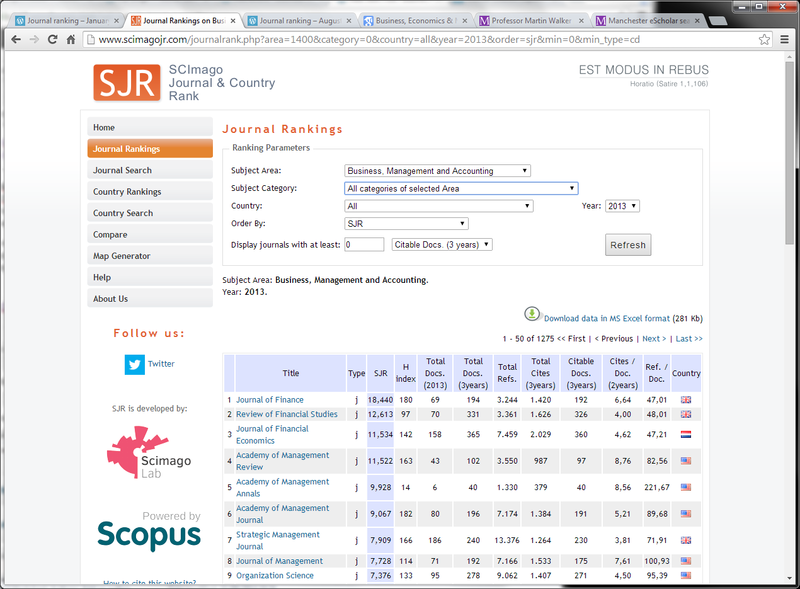 In general, the higher the journal ranking the better: this will improve the chance of others finding and citing your work, and help you get an academic job/promotion. 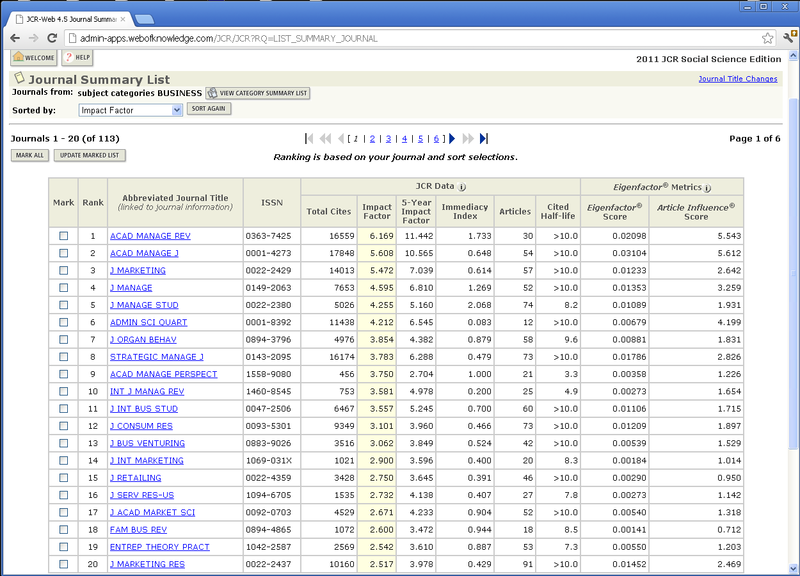 In looking at related research you can use journal rankings as one approach to filtering a large set of “might be interesting related” papers. You can also use cited reference searching to find out other papers that have sighted your key papers. Manchester eScholar is the University of Manchester’s institutional repository and a primary dissemination route for all University of Manchester research. 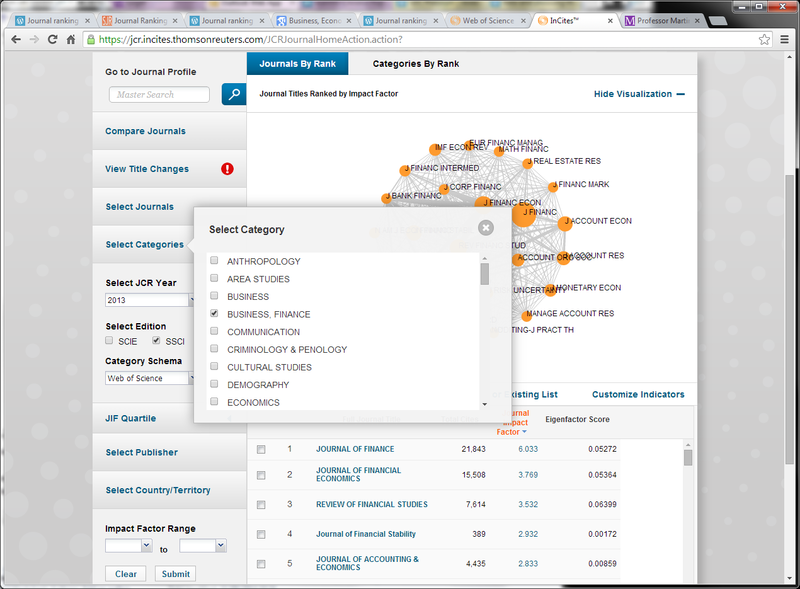 You can search Manchester eScholar directly or the University research directory, which is based on the data in eScholar. 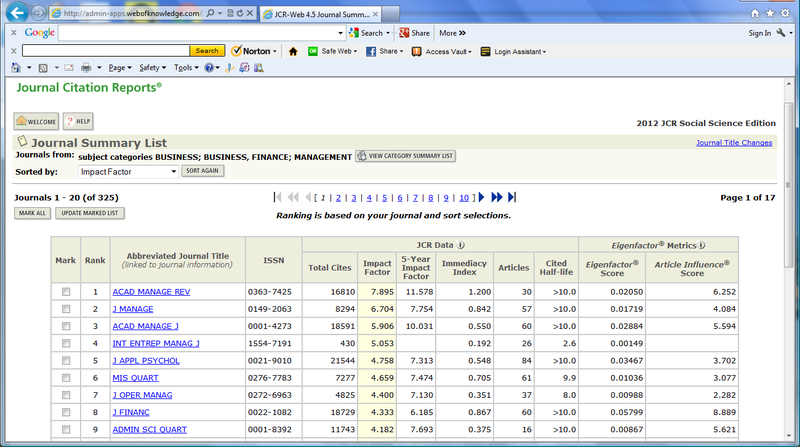 SSRN (Social Sciences Research Network) is an eLibrary with over 300,000 full-text papers. This includes working papers that later get further developed into academic journal papers. If there is a research group, or an individual, whose research is closely related to yours then try to search their institutional repository and/or working papers. 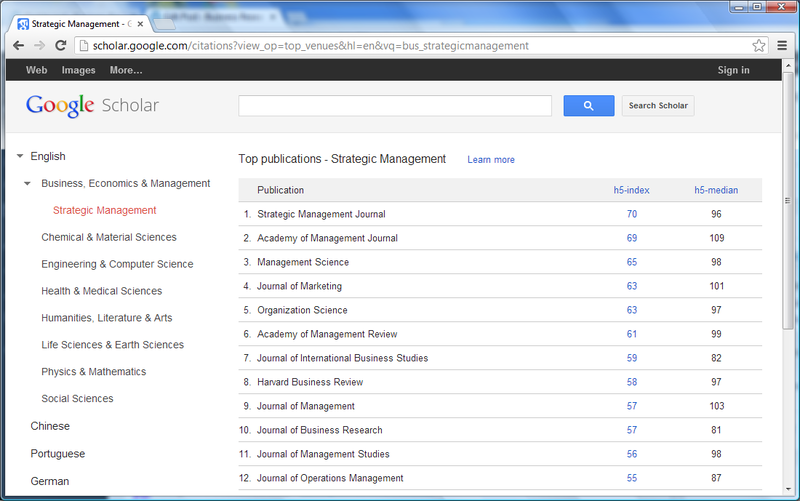 Finding working papers – Judge Business School Library blog post (26 Mar 2012). There is growing interest in the use of social media in the dissemination of research. You should certainly consider social media as a medium for research dissemination. Browse what others have done and decide what is right for you. One common message is to think of social media as enabling a conversation about research ideas and findings. Perhaps social media is all about building a network of contacts – people who might lead you to interesting idea you would otherwise overlook. It is not a replacement for the traditional techniques for finding related research but a complementary technique.